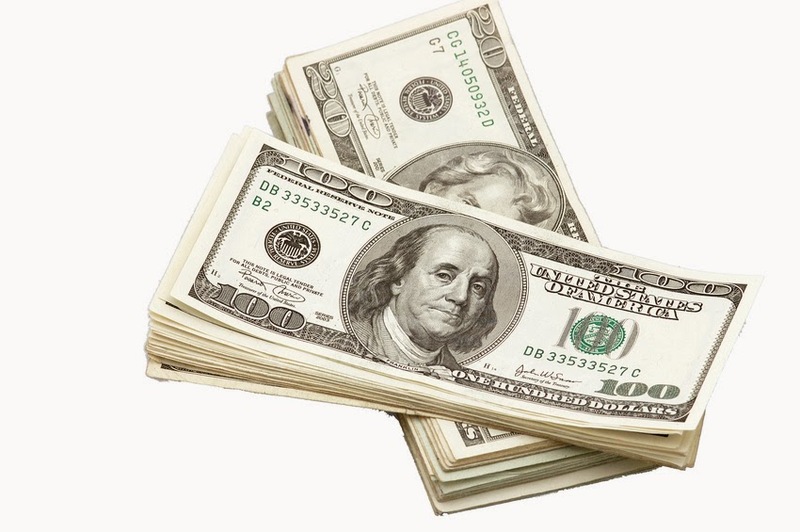 Small Business Finance Forum: Franchise Startup Costs - How Do I Finance Them? Franchise Startup Costs - How Do I Finance Them? Entrepreneur magazine maintains a list of the top 500 franchises. 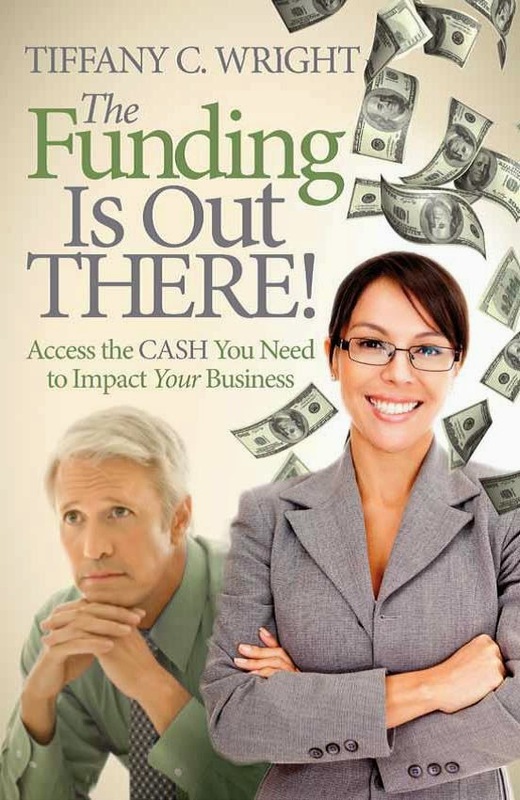 The cash you are willing or able to put toward the purchase, how much you will need to pay yourself during the critical startup months, your ability to borrow, and potential partners are just a few of the ingredients that will go into the unique funding mixture of your franchise purchase. Just because you have cash, for example, doesn't mean that you should deplete it all on the purchase of a franchise. Like it or not, very few franchises are instantly profitable. Therefore, many new franchisees need to specifically plan to have adequate operating capital in place so that they can pay themselves a salary for several months or even years. This decision alone might cause you to borrow more and use less cash. Dave Ramsey proponents are likely to want to wait to purchase a franchise until after they can pay 100% cash. In short, how to finance your franchise opportunity has more to do with your personal needs than what franchise you are buying. You can use your 401K to fund all or a portion of your franchise purchase. One option is to use funds in an existing 401k plan rather than borrowing money. The nuances of using your 401K demand a much longer article than this, but here are the basics. Money in an existing 401k plan can be transferred into a special type of 401k that will allow you to purchase stock in your own company. This often requires that your company be organized as a C-Corporation rather than an LLC or other type of business entity. Many companies such as Fran-Fund and Benetrends specialize in helping franchisees make this work. Done correctly, this approach can be managed with ease, but it should never be undertaken without the advice of experienced professionals and your attorney. 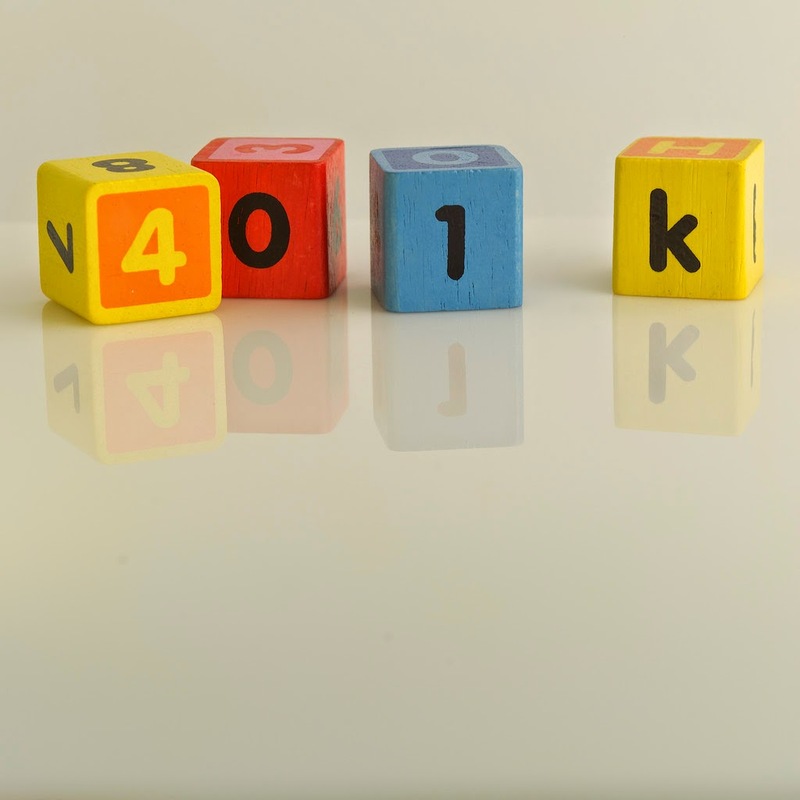 Using your 401K in this way can create some interesting and potentially beneficial financial options, but again, should be considered carefully. Some would consider using existing retirement dollars over debt as a conservative approach while others might consider it quite risky. Consult your business advisers if this is a decision you are considering. One final note, using your 401K funds this way will involve a rather significant one-time fee that typically includes the establishment and registration of your corporation. Despite this, use of your 401K is often a great choice for careful investors. However, it is worth noting that, if the amount you are intend to use is less then $30,000, you may prefer to just withdraw your 401k funds, pay the IRS penalty, and possibly end up spending less to obtain the funding. This decision, like any funding question that has tax consequences, should only be considered with the involvement of your CPA, your attorney, or both. All storefront retail franchises involve real estate. 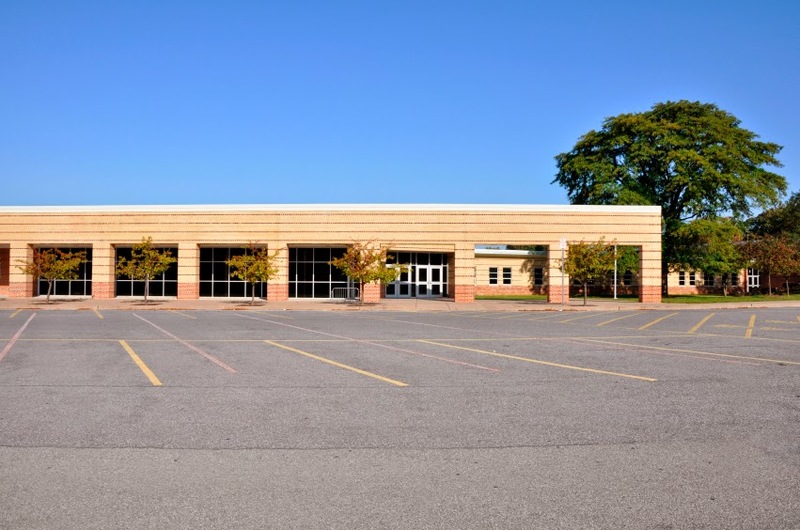 Many franchises can be operated with little or no real estate investment but, for those that require a retail space, part of your financing considerations will relate to leasing or purchasing real estate. Purchased real estate can often be self-collateralized, meaning the property will secure the note against it. Unless you are able to build the space from the ground up and obtain a loan for the construction, you will likely have to find a way to pay for or finance lease-holder improvements required by the franchiser. 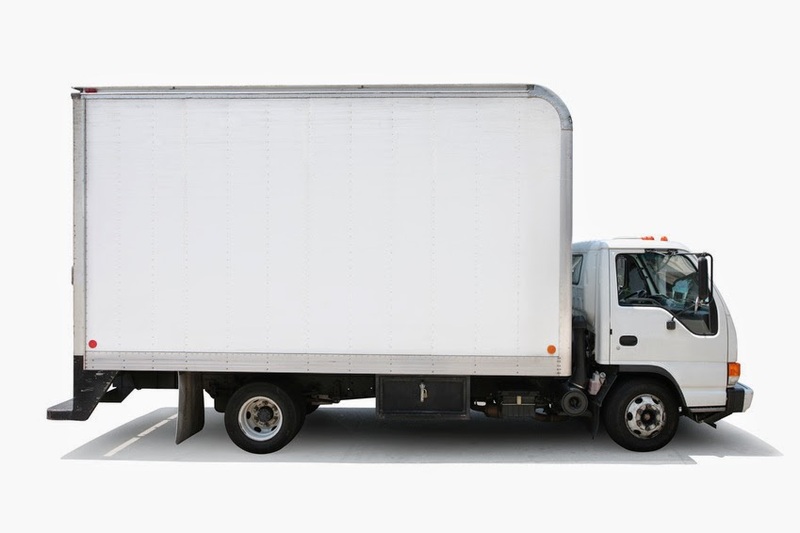 If you purchase a moving or hauling franchise, you'll need trucks. Similarly some franchises require significant equipment purchases while others do not. If your chosen franchise requires equipment, you will need to find a way to finance the equipment. Under many conditions lenders can provide equipment loansn or equipment leasing options to lenders who don't qualify for standard business loans. Some franchise systems have in-house financing available to qualified buyers; others do not. In-house financing is appealing in many cases, but often may include interest rates that are not as attractive as a buyer may obtain from other sources. Franchises that offer in-house financing are much more likely to spend time and energy evaluating your business expertise, motivation, sales skills, etc. as a means to pre-qualify you as a buyer. The US Small Business Administration can assist new franchisees with loans. This is a topic that warrants a complete article, however, here are some limited basics. SBA loans often come from local banks and other customary lenders, not actually from the SBA. Instead, SBA loans are backed by the SBA. There are several types of SBA-related loans available. Generally, lenders prefer to loan more than $150,000 rather than smaller amounts, and these loans will almost always require collateral similar to any other business loan. In some cases the equity in your existing home may fill the collateral requirement. SBA loans often require increased documentation. You can contact a Small Business Development Center in your area to help you evaluate your options and complete your paperwork. In some cases your selected franchise will assist you with the writing of the necessary business plans and documentation required for SBA loans. If you take money from investors, you cede some control. When starting a new business there is always the option of seeking investment capital. In other words, you can sell a percentage of your new company to investors in exchange for the money to get started. While this is a fairly common approach to funding a new business, it is less common among new franchisees. This may be due to the fact that many new franchisees leave jobs and become franchise owners as a means to have more control over their own destiny, and perceive even minority investors as a potential threat to that goal. Similarly, using investment capital requires careful planning, the involvement of attorneys, and an understanding of C-corporations, LLCs and similar complex business structures. Venture capital substantially complicates a business arrangement, and new franchisees often choose to buy a franchise over starting from scratch as a way to reduce complexity. As a franchise consultant, I always encourage potential franchisees to ask their selected franchise to help them consider funding options. Top franchises will almost always be willing to provide you information on financial options. Similarly, I advise clients to seek the advice of their CPAs and attorneys. About the Author: Dr. K.B. Massingill is President of Franchise Thinking, http://franchisethinking.com. Franchise Thinking provides franchise brokering and consulting for individuals wishing to own their own business. Franchise Thinking specializes in helping executives, and executive sales people locate franchises appropriate to their need.